Sharon Manning Photography: What's in my camera bag? I have been asked on occasions what camera equipment I use, so I thought I would share what I take to a photo session with you all. Just click on the links to get full specs on each piece of kit. 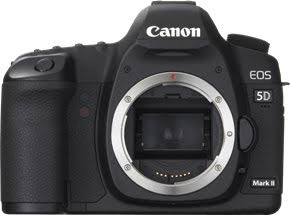 Camera Body - Canon 5D Mk II - I'm in love with this camera! 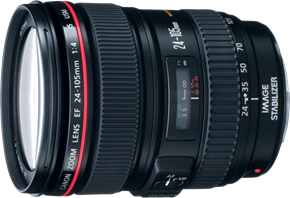 Lens - Canon EF 24-105mm F4L IS USM This lens stays on my 5D almost permanently - a great all rounder lens! 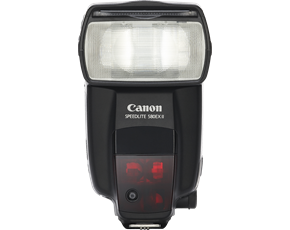 I use my flash almost exclusively with the Gary Fong Lightsphere II - cloud. Now this lens came with my original 350D as a kit. 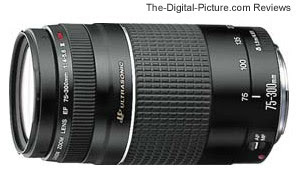 If you click on the link and read the review this lens does not get a very good wrap - I quote "The Canon EF 75-300mm f/4-5.6 III USM Lens is really cheap. Usually you get what you pay for - unfortunately this is the case with the Canon EF 75-300mm f/4-5.6 III USM Lens. " Now I totally disagree! I love this lens, I love the colours it produces and it serves a purpose for me when shooting weddings - primarily to capture "the kiss" from the back at a ceremony and it has never let me down. So when I discovered that it also fits my 5D, I was ecstatic! Would I invest in this lens now? Probably not - I would go for the EF 100-400mm f/4.5-5.6L IS USM and if money was no object of course! Reflector Kit - Premier CRK - 42 Reflector Kit - The diffuser works great in direct sunlight, put it between the sun and your subject and you have instant shade! It also comes with a gold and silver cover, great for shooting in full shade and putting some colour back into your subject. Be careful not to use directly into the subjects face as this can cause them to squint. Same thing can be achieved by using a aluminium foil covered board - just as effective. I also have a tripod on hand but to be honest have rarely used it, I find in a situation where I need a tripod I can often steady myself enough against a wall or fence. Oh and I have learnt to hold my breath when taking a photo! I would probably only use my tripod on a long exposure where you really need absolute stillness. I carry spare batteries and of course the all important Compact Flash Cards, I use SanDisk Extreme III and have sizes from 16GB down to 1GB. Other bits and bobs are a white sheet for weddings for the bride to sit on, bubbles for children sessions (a great distraction if needed), a great distressed timber chair courtesy of Lis and plenty of water - I get very thirsty! I'd like to finish by saying that you do not need expensive, exclusive equipment to take a good photo, I started out with the 350D (also known as the Rebel) and worked my way up from there. In fact my husband Steve has an amazing point and shoot - Panasonic Lumix DMC-FT1 - which he uses mainly for work. What a cool camera - it will probably take him a week to change all the settings back after I had a play with it. I'd like to touch on a question that is often posed to me - "Canon vs Nikon?" 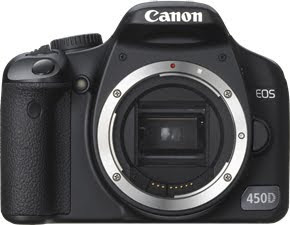 - now I have always been a Canon girl and have trusted in the name over many years, my Dad uses Canon. This is not to say that I prefer Canon over Nikon - I have never laid hands on a Nikon. I always say it's personal choice, I don't think you can go wrong with either and Nikon produces very similar equipment at very much the same prices to it's direct competitor. One day I might have the opportunity to do a direct comparison, but that would mean new lenses etc etc etc. So at the end of the day, it's personal choice. I hope you have found this helpful. I don't like to use photography jargon and such. How would you like regular tip and tricks to improve or at least validate your photography - If you are interested in learning more then leave me a comment, cause I'd like to do some more posts like this one. yes please! I am still finding my feet with my 50D, and kind of stopped using my SLR years ago due to cost of developing the film so am so rusty as far as photography is concerned it isn't funny. My Dad and Mum had over 10 cameras between them - mainly Nikon but some Canon and liked each for various reasons. Would love some 'tips and tricks' Sharon. Am also looking forward to the retreat and your classes - must be time for our half yearly fix! !